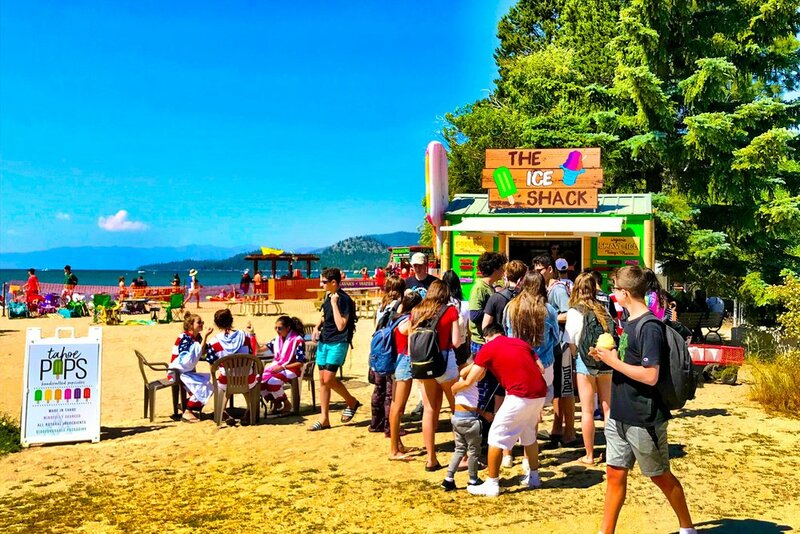 The Ice Shack at Lightning in a Bottle ! 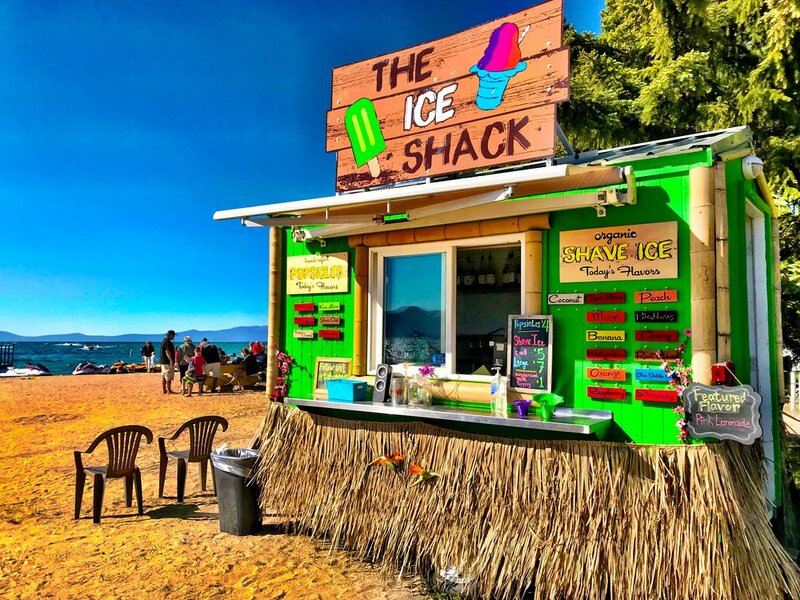 Here at The Ice Shack we’ve combined our Organic Hawaiian Shave Ice with our handcrafted, all natural ice pops! 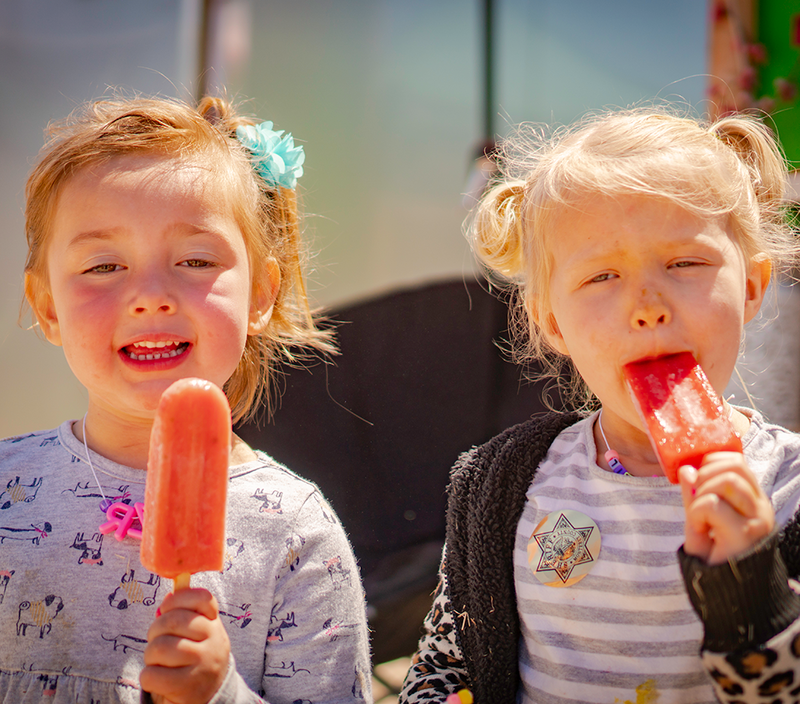 Formerly Organic Ice, we’ve added our line of artisan popsicles to give you the best of both worlds! 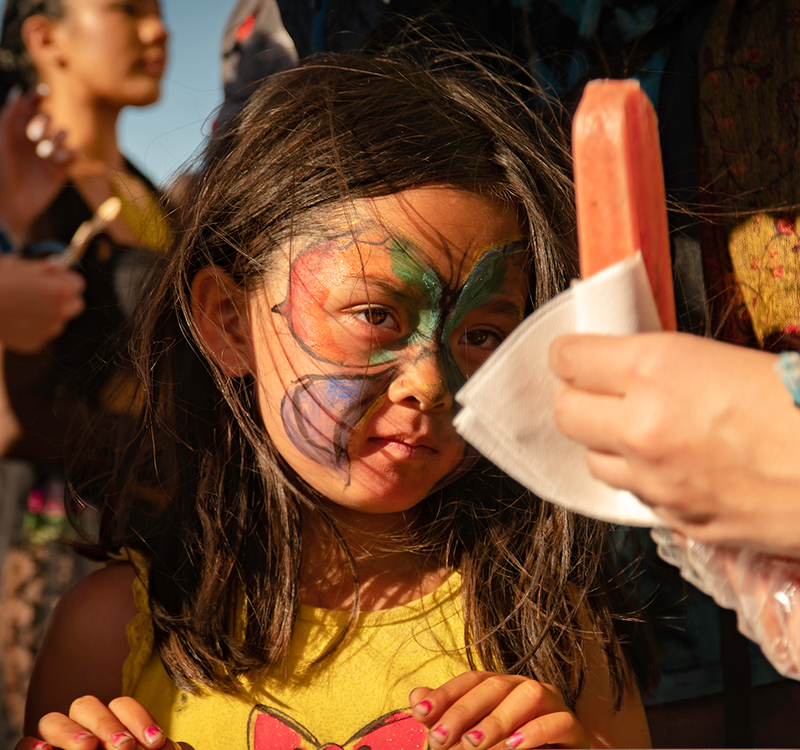 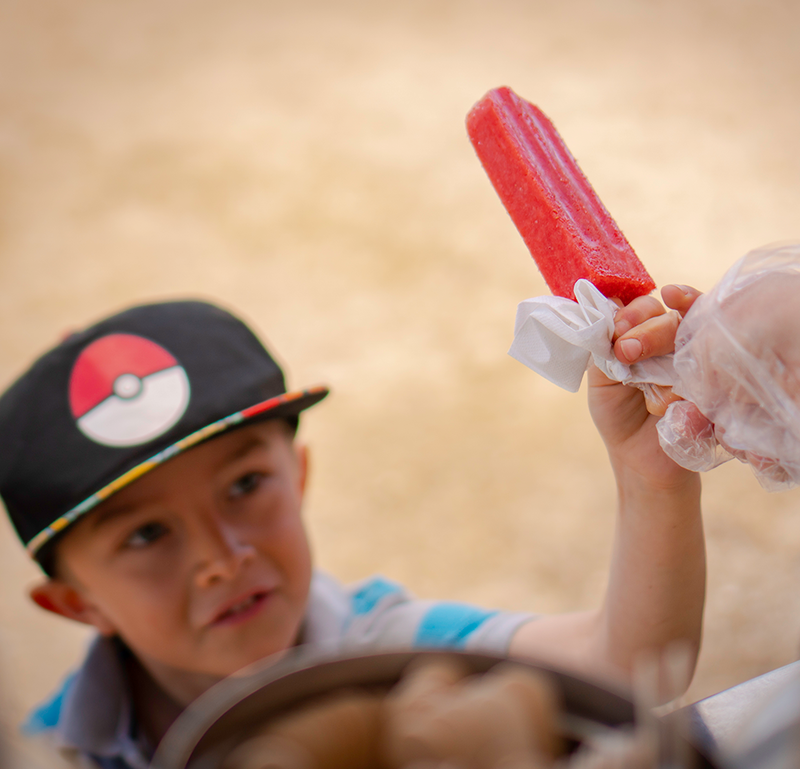 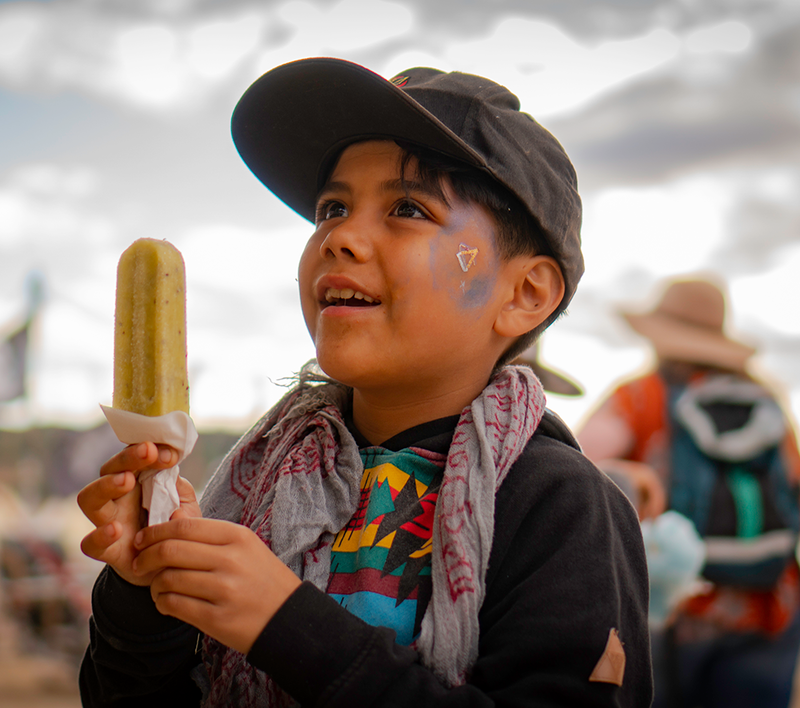 Made in Lake Tahoe with Organic, locally sourced fruit, and All Natural ingredients, we provide refreshing frozen treats you can feel good about consuming! 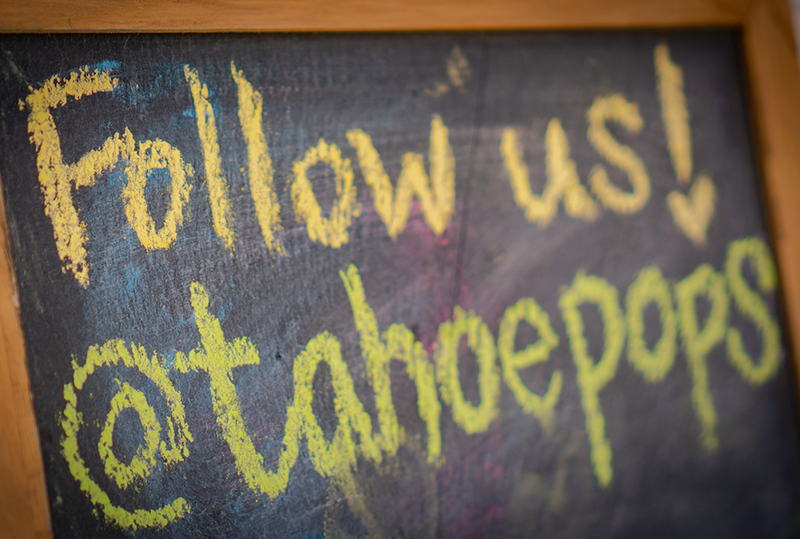 Come see us at our two summer locations on the beaches of South Shore Lake Tahoe.